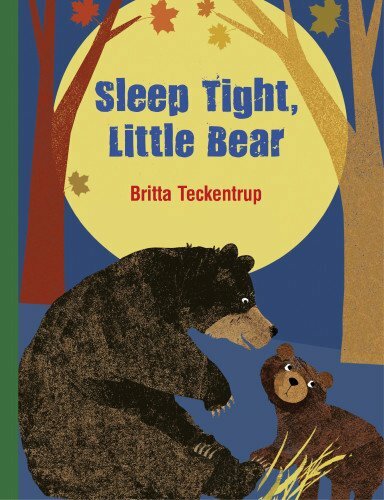 This is a beautifully illustrated children's book about Little Bear who is ready to go into hibernation for the winter. He says goodnight to all of his animal friends who are also going into hibernation and to the owl who stays awake, before finally saying goodnight to Mommy Bear who snuggles in beside him. The author adds some helpful notes to explain hibernation at the end of the story. I would read this story aloud to a child aged 3-6 years.